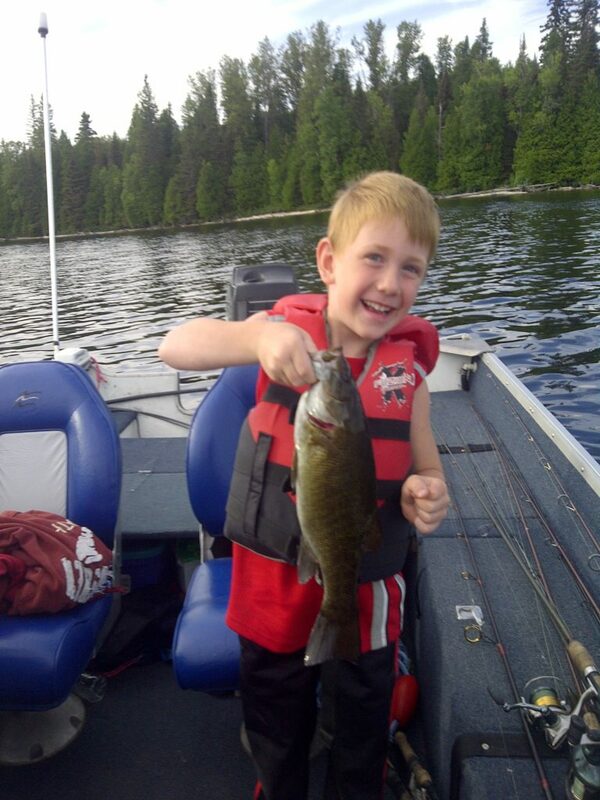 On September 2, 2012, after a summer filled with hockey, baseball, soccer, camping, bug collecting and fishing, Nolan was excited to get back to school to see his friends and start grade one french immersion. Unfortunately, months of unexplained headaches and vomiting came to a riveting end when he was diagnosed with an aggressive pediatric brain tumor. After months of surgeries, chemotherapy, radiation, blood transfusions, and drastic lifestyle changes, we were relieved to learn that the treatment had been working and Nolan would soon begin his tough road to recovery. However, on February 11, 2013 we received unbearable news. Words no family should ever hear. Nolan’s brain tumor had returned much more aggressively, and devastatingly, untreatable. 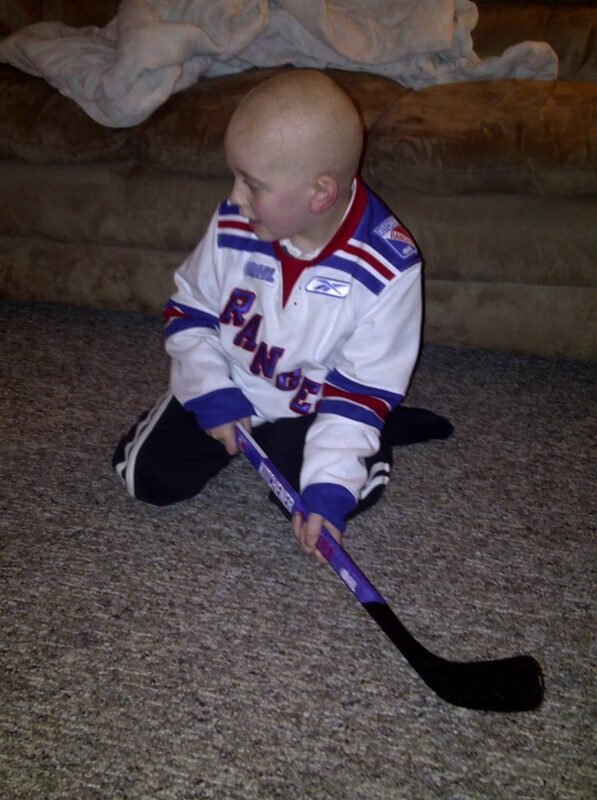 Before Nolan’s diagnosis, as well as after, he was a vibrant boy who lived life to the fullest. Lounging around the house was not his style! You would always see him carrying a hockey stick, a baseball bat or a bug house. He would play hours of “tea parties” and “shopping” with his adoring younger sisters anytime they asked. He adored his family, valued his friends, admired his teachers, and loved his nurses, doctors and therapists… And in turn, everyone he met fell in love with him instantly. 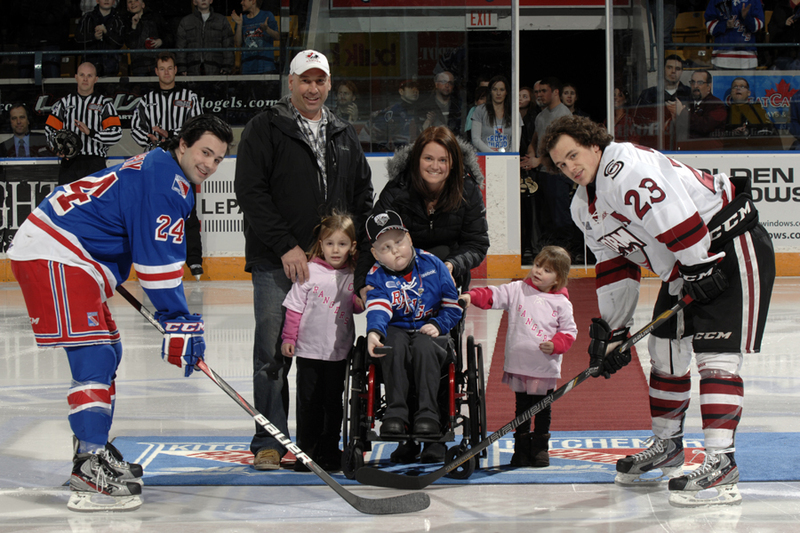 On March 28, 2013, six days after participating in a ceremonial puck drop for the OHL opening playoff season between his two favourite hockey teams – the Kitchener Rangers and the Guelph Storm – Nolan fell asleep cradled in his mommy’s arms. A short while later, while his hands were tightly held, and lullabies were sung, Nolan peacefully took his final breath, encompassed by the undying love of his mommy and daddy. Nolan will always be remembered for his love of nature and sports. His smile was beautiful and his laugh infectious. 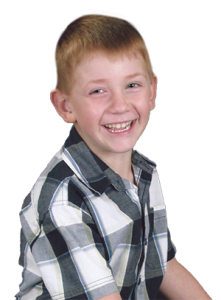 The sincerity behind his six-year-old eyes told the world that he was genuine. He was caring, loving and simply remarkable.